The next UFC fight card on the horizon is UFC 209, a stacked pay-per-view that will emanate from Las Vegas’ T-Mobile Arena on March 4. 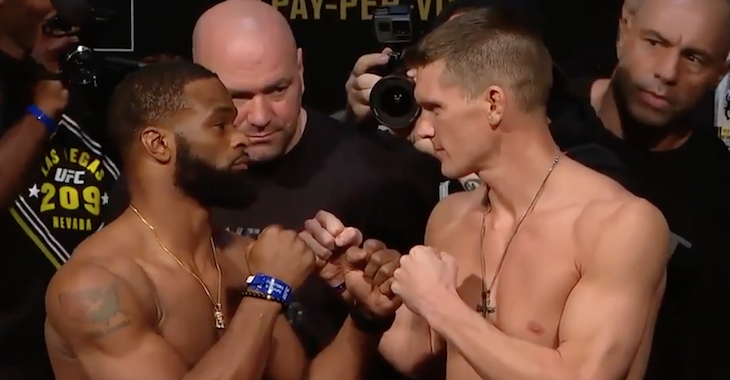 This anticipated fight card will be headlined by a welterweight title rematch between Tyron “The Chosen One” Woodley and Stephen “Wonderboy” Thompson, who fought to an action-packed draw in the co-main event of November’s UFC 205. 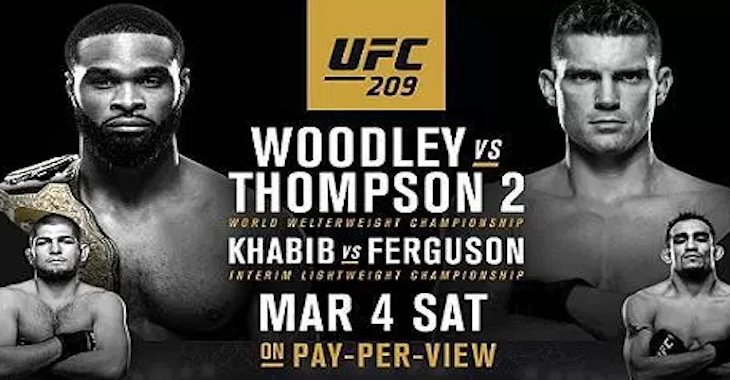 The card’s co-main event, meanwhile, will see undefeated Dagestani star Khabib “The Eagle” Nurmagomedov collide with the streaking Tony “El Cucuy” Ferguson in an interim lightweight title fight. 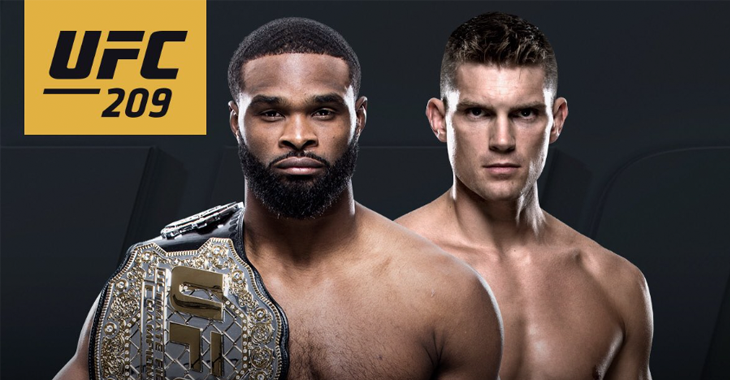 The winner of this fight is then likely to be pencilled in for a bout with reigning undisputed lightweight champion Conor McGregor sometime in the future, though the timetable for this title-unifying showdown is not yet known. 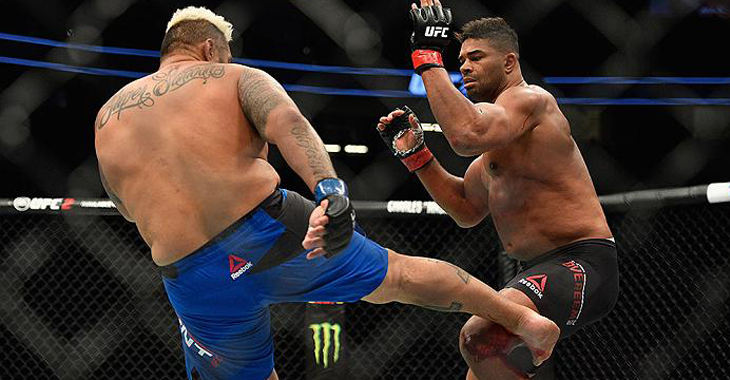 Earlier on the UFC 209 bill, we’ll witness an anticipated heavyweight rematch between veteran strikers Mark Hunt and Alistair Overeem, a lightweight bout between venomous finishers Lando Vannata and David Teymur, and the middleweight debut of former light heavyweight champ Rashad Evans, who will be taking on Australian judoka Dan Kelly. 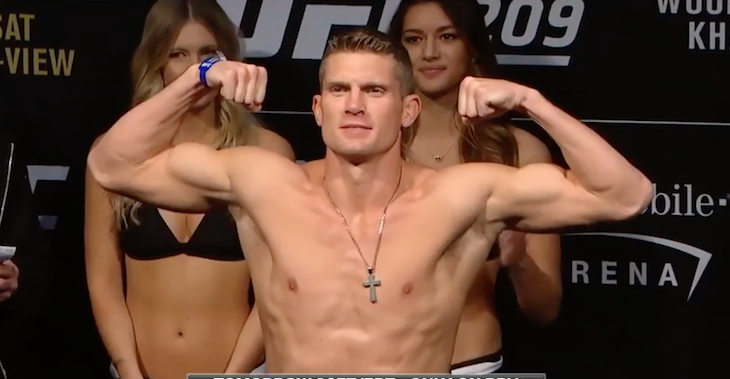 The UFC 209 undercard, finally, will feature appearances from hot prospects in several of the promotions most exciting divisions. 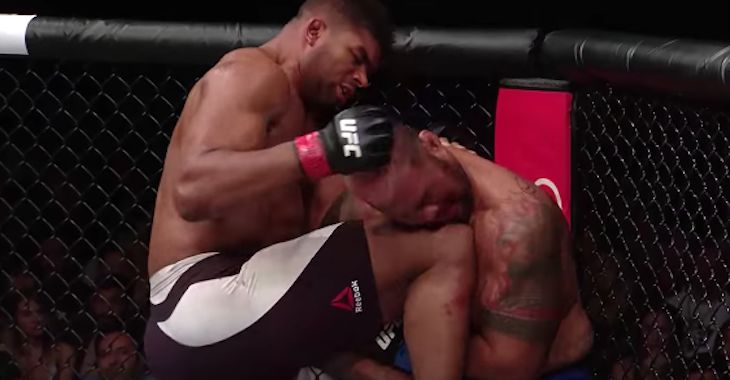 What fight on the UFC 209 bill are you most excited for? Sound off, PENN Nation! This article first appeared on BJPenn.com on 2/22/2017.